Sources in the Energy Ministry confirmed on Thursday that the Russian consortium which had been selected to negotiate the principal agreements had "failed to negotiate in good faith" and had "failed to execute" a shareholders' agreement. The sources also said the ministry had cashed in a $2 million bid bond which RT Global Resources consortium had executed with a local bank. The consortium was a surprising choice when the announcement was first made in February 2015. Led by Rostec, a Russian defence and technology corporation whose businesses include manufacturing of weapons such as the AK-47/Kalashnikov rifles, it also included Russian oil producer Tatneft and VTB Capital, the investment banking unit of Russia's second-largest lender VTB. Others partners included GS and Telconet Capital Partnership from South Korea. The Energy ministry Permanent Secretary Kabagambe Kaliisa confirmed the development to this newspaper in a telephone interview but defended "it was not a walk away as such." "They had demonstrated all it takes, and in fact we had finished negotiations with them and closed all the envelopes," he noted. "But they kept going back and forth over the concessions we had given them, negotiated and finished. We gave them all the time." He added "as a procedure they were supposed to get the necessary clearance back home and it was what we were waiting for. However we received communication they were withdrawing the bond." A performance bond is a surety bond issued by an insurance company or a bank to guarantee satisfactory completion of a project by a contractor. Dr Kaliisa however discounted claims that RT Global Resources had cashed in their performance bond. "That is a claim that is totally cooked up; as far as we know they have to forfeit that." Rostec's East Africa regional representative Andrey Kozenyashev told this newspaper from Moscow that "there is nothing to comment about." Negotiations between government technocrats led by Dr Kaliisa and RT Global started in March last year. But one year down the road the negotiations, according to insiders, dragged-on over haggling on several agreements namely; Project Framework Agreement, Shareholders' Agreement, Implementation Agreement and the Escrow Agreement. The consortium beat three others including Japan's Maruben Corporation, China's Petroleum Pipeline Bureau (CPPB) and South Korea's SK Engineering & Construction Group in the last stage for the multibillion dollar midstream infrastructure. SK Engineering was as alternate bidder. The consortium had their work cut out when the would be financing partner, SK-KDB Global Investment Partnership Private Equity Fund, pulled out before the consortium could submit the final round bid. This sparked off concerns on how funds would be raised to finance the deal which left SK Group with no financier for the project in case they got the deal. Dr Kaliisa said "If RT Global choses to come back the door are still open, but we are now going to start negotiations with SK Group." 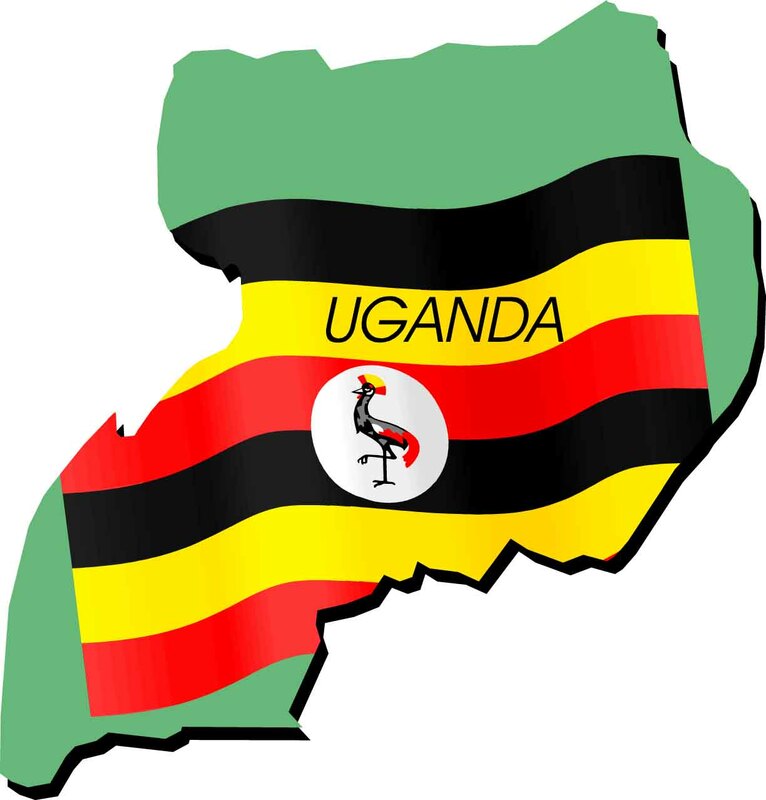 South Korea's President Park Geun-Hye was in Kampala in May and held discussions with President Museveni about increasing her country's investment in Uganda. About 75 companies and individuals expressed interest and requested, from government, for a document with full details about the project, the Request for Qualification document. However, only eight submitted when it came to the final submission. Last year, the former US ambassador Scott DeLisi described the refinery deal as "not a done deal" and warned that it could be problematic for Uganda because Rostec's chief executive Sergei Chemezov was subject to United States sanctions since 2014. Mr Chemezov is a former officer in the Russian spy agency KGB and close ally of President Vladimir Putin. Washington barred US companies from dealings with him as well as freezing his since April 2014 in response to Russia's annexation and military occupation of eastern Ukraine.